Ayurveda Knowledge originated in INDIA more than 5000 years ago. It roots from the ancient Vedic culture and it is considered as Pancham Veda. It is also known as the “Mother of All Health and Healing System”. Literal meaning of Ayurveda is “Science of Life and Longevity”. 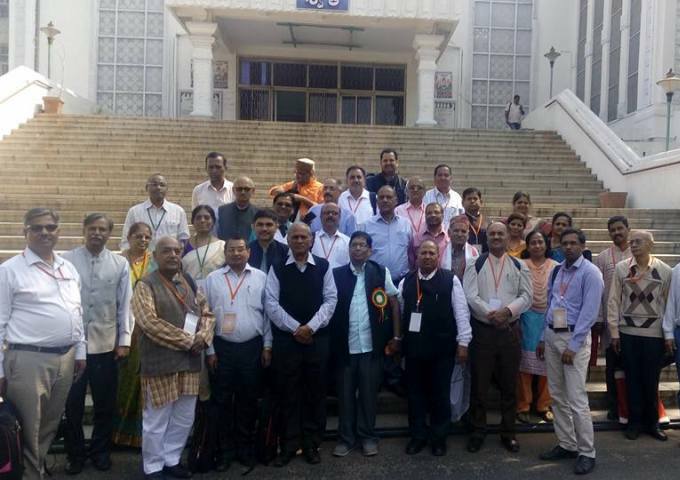 Vishwa Ayurved Parishad (VAP) was formed by certain Ayurveda devotees with the divine aim of re-establishing knowledge of Ayurveda among common people.